"It is not only important to teach children, but to give them the desire to learn"
At St Joseph Consolidated School, an important part of a student's education comes in the form of spiritual development. A portion of every students daily curriculum is dedicated to formal study of the Catholic Faith and Religious Instruction. Lenten and Advent ceremonies, the observance of Holy Days, and preparation of Confirmation and First Eucharist are all an integral part of the curriculum. 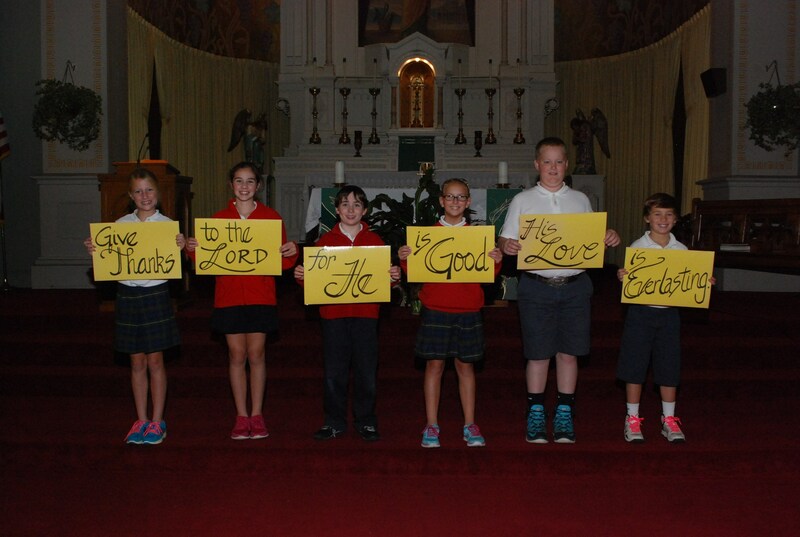 All Students attend weekly All School Mass, celebrated each Thursday. 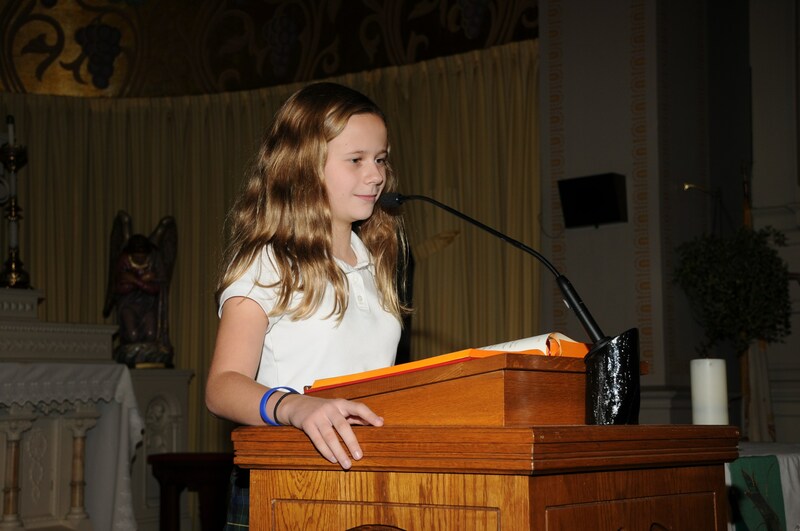 Every grade has the opportunity to help plan and participate in the weekly school Mass. Each month is spotlighted on a particular class, including a special breakfast for their family members to attend. 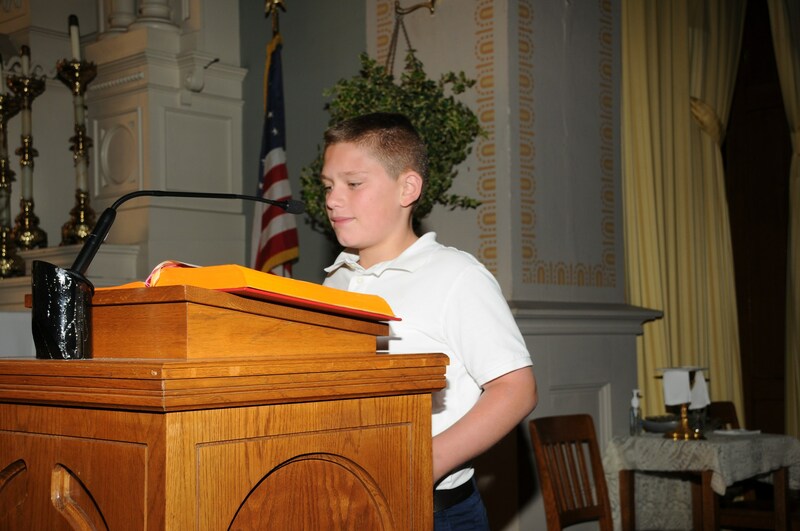 Students who have been baptized in the Roman Catholic faith are prepared each year for the Sacraments of Reconciliation and First Eucharist in the second grade. 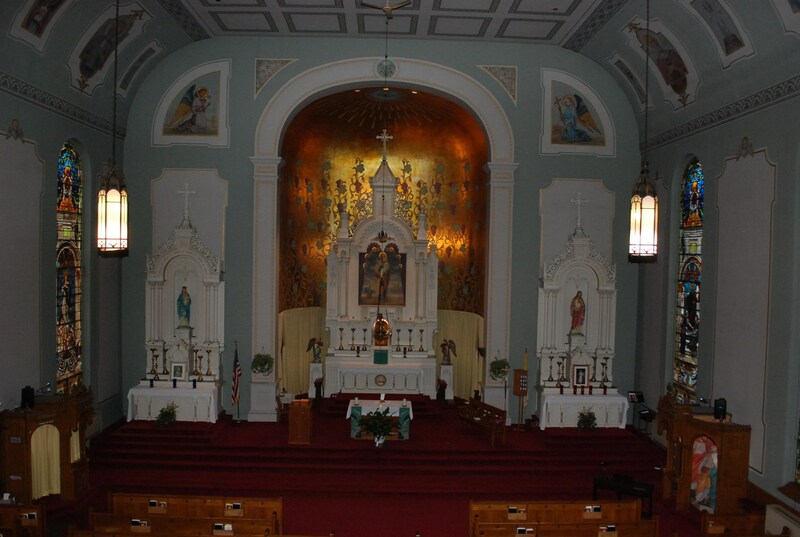 This sacrament is administered at the students home parish. Preparation for the Sacrament of Confirmation is done every year with the eighth grade students. 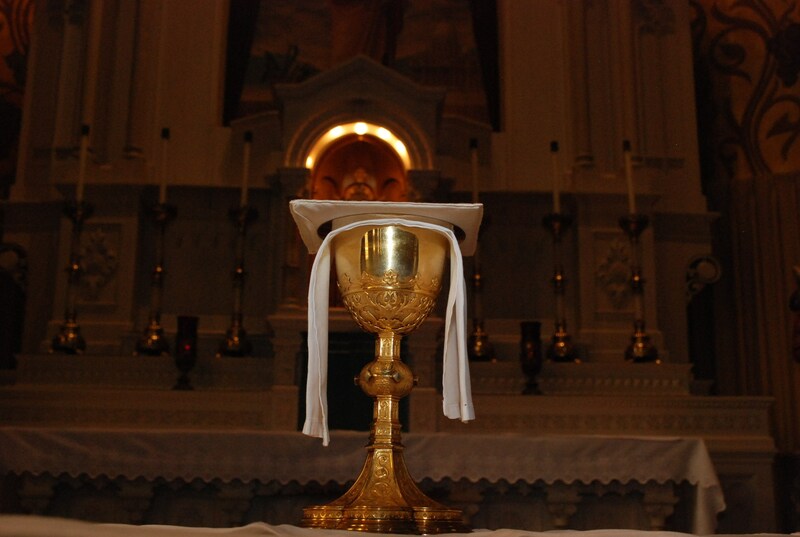 This sacrament is administered at the students home parish.